Well, there are several dog breeds that are popular for their silence because they don’t bark that much such as a Whippet, a Chinese Shar-Pei, or a Bernese Mountain Dog. But, did you know there is an amazing dog breed that doesn’t bark at all? Yes, the African dog Basenji is the one that cannot bark like other dogs. Also named as the African Bush Dog and African Barkless Dog, Basenji was originated in Central Africa, specifically in Congo. It is a hunting dog and placed in the list of sighthound dogs by most of the Kennel clubs. Let’s explore more facts about the Basenjis. Weight: 21 to 24 lbs. Instead of barking, Basenjis produces an amazing yodel sound as well as a growl and screaming sound. 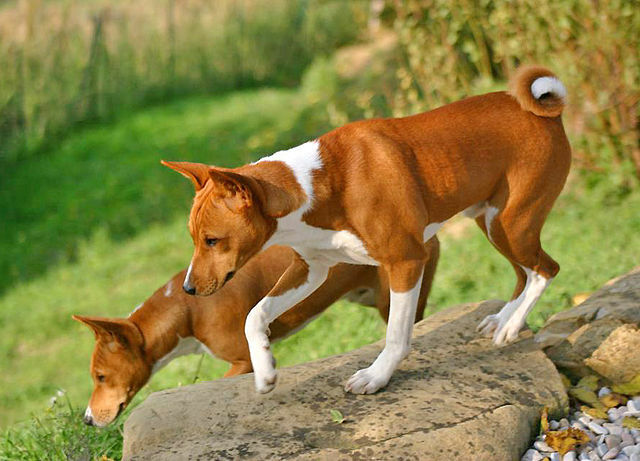 It is because the Basenji’s larynx or voice box is shaped unusually and is totally different from the other dog breeds. Ancient Dog Breed: Basenjis are said to be among the oldest dog breeds and dates back to 6,000 B.C. They are found in many ancient paintings and the historians suggest that they were transported from Central Africa to Egypt as gifts for the Egyptian Rulers known as Pharaohs. Declining Popularity: Sadly, their popularity is declining in the United States as they were ranked #71 in 1999 and decreased to the 93rd position in 2011. But in recent years, they regained some popularity and stood at #84 in 2017. Self-grooming Habits: One of their best habits is that they groom themselves and they shed very less. And because of their self-grooming habit, you won’t feel any typical doggie smell in Basenjis. Some other Unusual Habits: They prefer to get attached with a single or at most two persons in a family. Unlike other dogs, they don’t feel comfortable with non-canine pets. If you have birds, rats, ferrets, or other small pets, we’d recommend you not getting a Basenji. They can Stand: Yes, they can stand on their hind legs and they often do so when sensing anything curious. The Second Least Intelligent Dog Breed: Shocked? Yes, this lightning-fast dog is ranked as the second least intelligent dog breed by Stanley Coren in his book The Intelligence of Dogs. The first one in the list is an Afghan Hound. Graceful and Elegant: Regardless of all the conspiracy theories of Basenjis, they are graceful and sober. They are highly-balanced while running at whatever speed they can get. When it comes to choosing the best athletic dog, Basenji can easily be chosen. The Best Escapers: Install a wood fence, a chain link fence, or whatever hurdle you may think. They’ll easily escape from all of them like a champion. Hard to Train: They like independence and do whatever they want. They can hardly be trained and they obey you when they want to. So, these were some handy facts about Basenjis that you may not know. 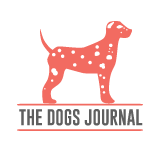 If you looking to get a dog for the first time, do not consider getting Basenji as it would be hard to train them. Secondly, they can’t become good family dogs because of their stubborn behavior. Alternatively, you can get a Shih Poo or Bernedoodle which are among the best hypoallergenic dog breeds.